Carter's Jewelry serves the area by providing a diverse selection of high-end jewelry. They have a variety of engagement rings, bracelets, necklaces, and earrings. Guests also have the added benefit of consulting with the on-site gemologist, watchmaker, and jeweler. Known for their committment to customer service, Carter's Jewelry also offers custom-made jewelry in the shop. 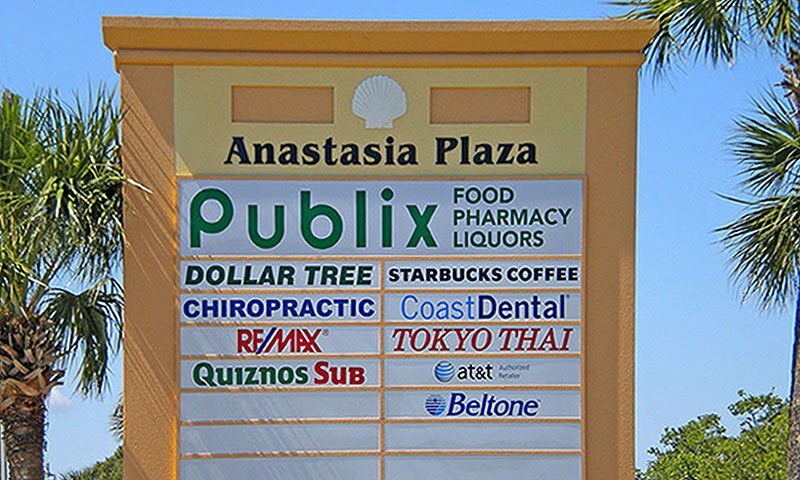 Carter's Jewelry is located in the Anastasia Plaza at 1021 A1A Beach Blvd. in St. Augustine Beach. Be the first to Review Carter's Jewelry!